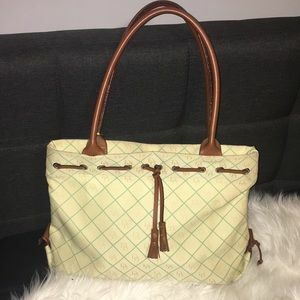 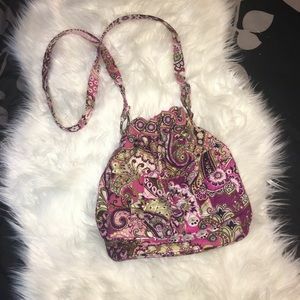 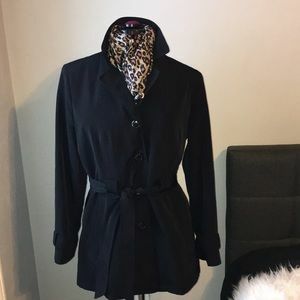 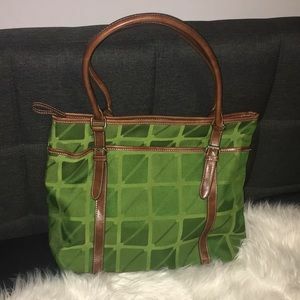 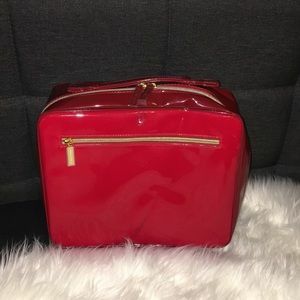 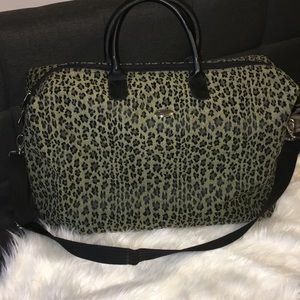 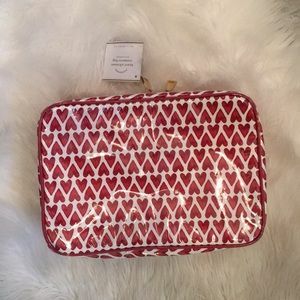 Vintage DVF Travel Bag - new Condition! 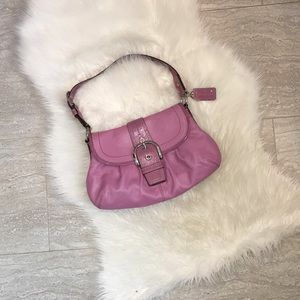 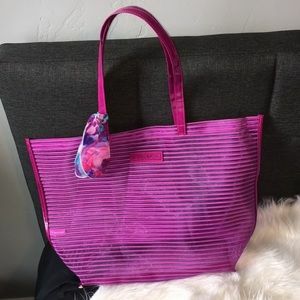 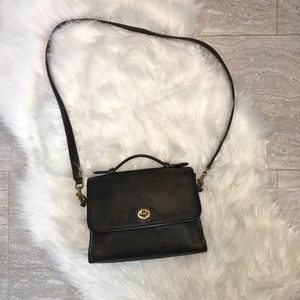 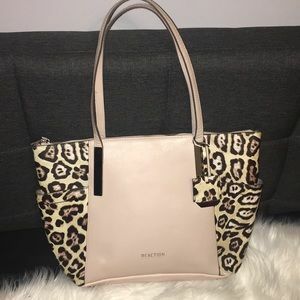 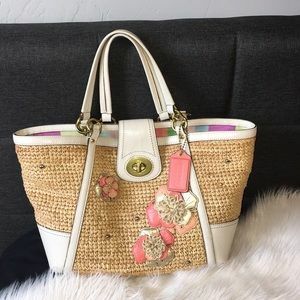 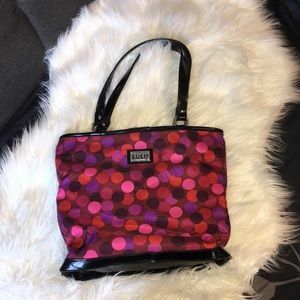 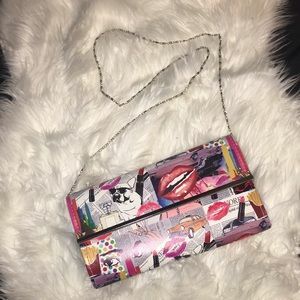 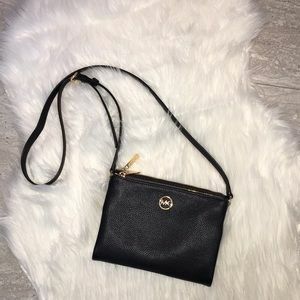 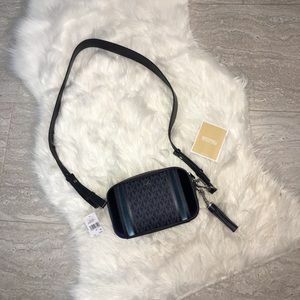 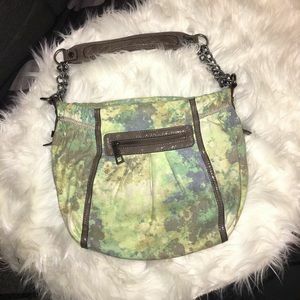 Guess Bag - Like new! 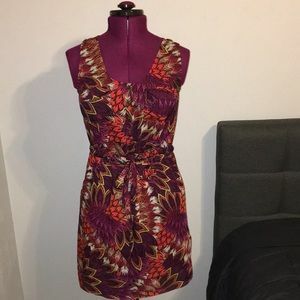 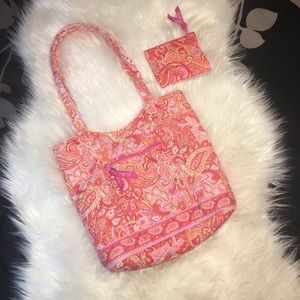 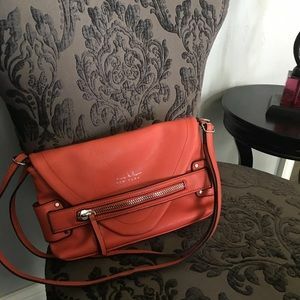 Cloe shoulder bag- Orange/teal interior! 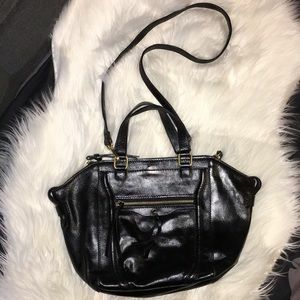 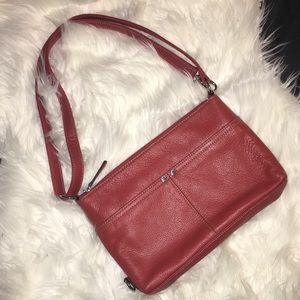 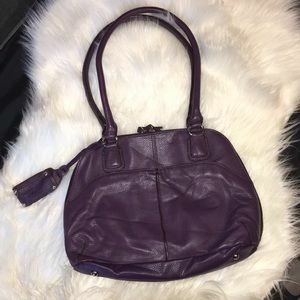 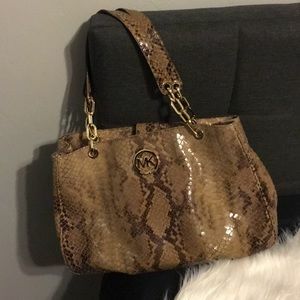 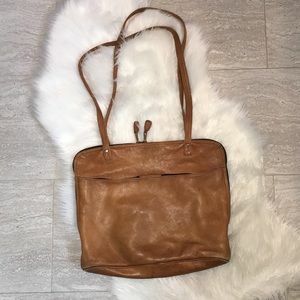 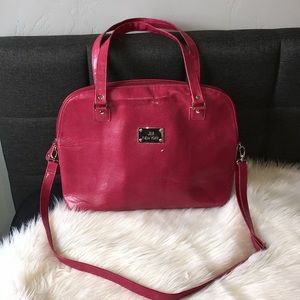 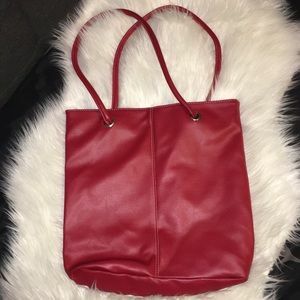 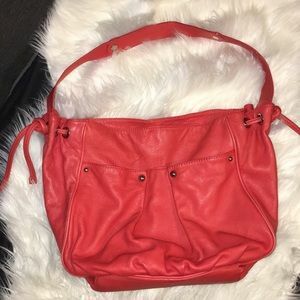 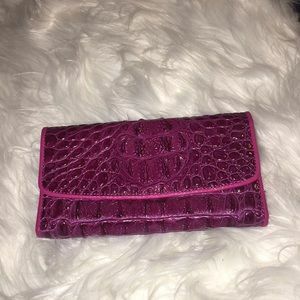 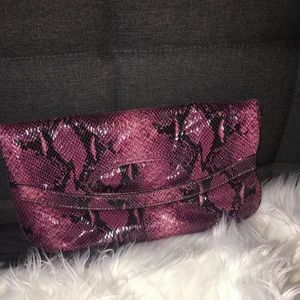 NWOT Tignanello Leather Bag - perfect condition!! 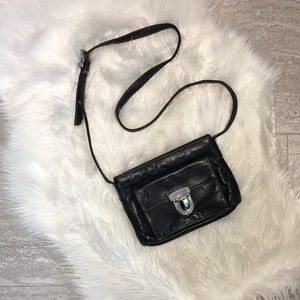 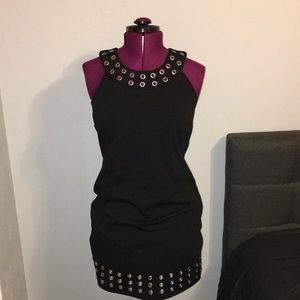 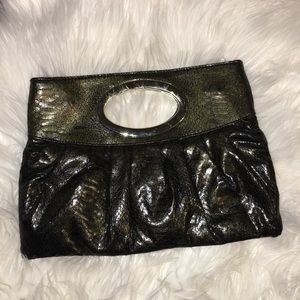 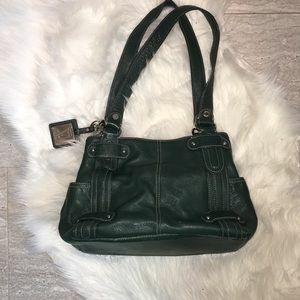 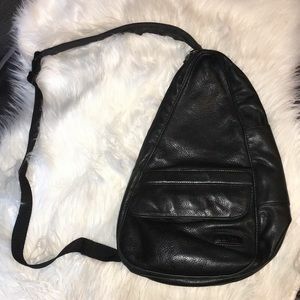 Kenneth Cole Leather/Suede Bag - Like New!